Death is debt we all as human beings must pay. And while this is a fact that cannot be changed, many people refuse to accept the fact that it is inevitable. 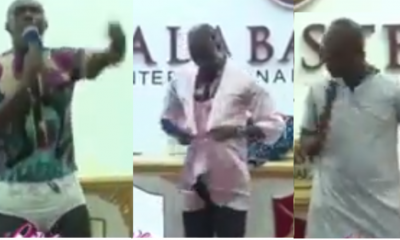 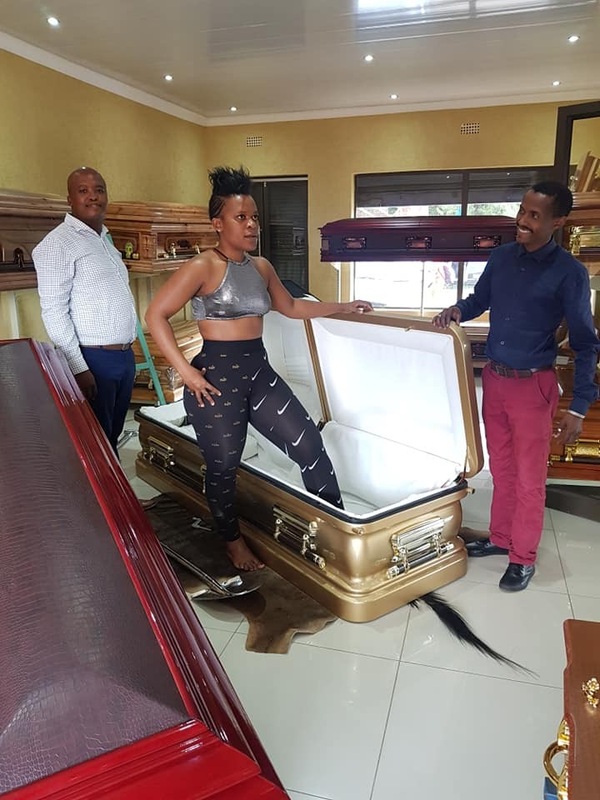 ‘Pantless’ South African dancer Zodwa Rebecca Libram popularly known as Zodwa Wabantu is however not one of those people. 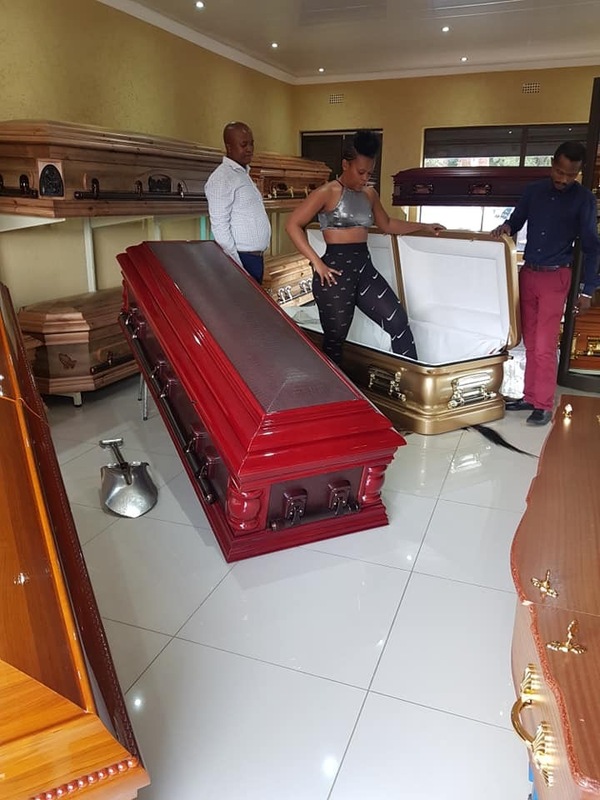 The 33 year old socialite has accepted this fact head-on and purchased her own coffin worth R150,000( Over N4 million). 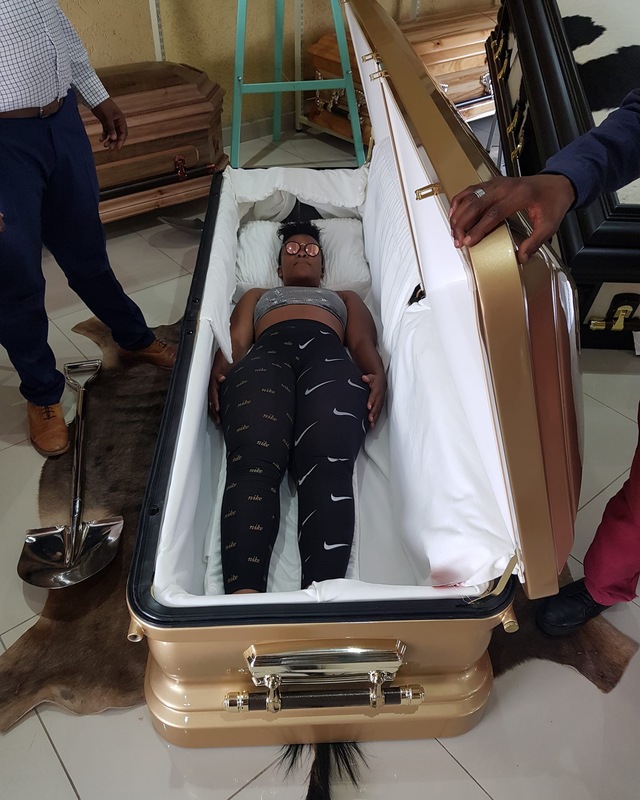 But not only did Wabantu purchase her own coffin, she also took a ‘test drive’ in it. Death. 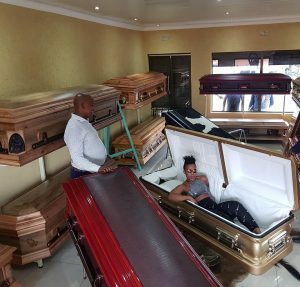 Black Society is Scared to talk about Death. 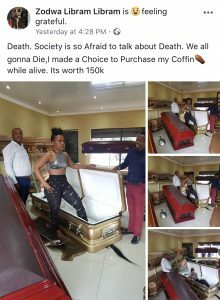 My Coffin ⚰ is 150k. Are you ready or your Family is still gonna Run around? I don’t want Zodwa Wabantu was Famous now there’s no Money to Bury her. The truth really is, fear of death, or talking about it is really not synonymous to just black people. Most are very afraid to die or even talk about it. 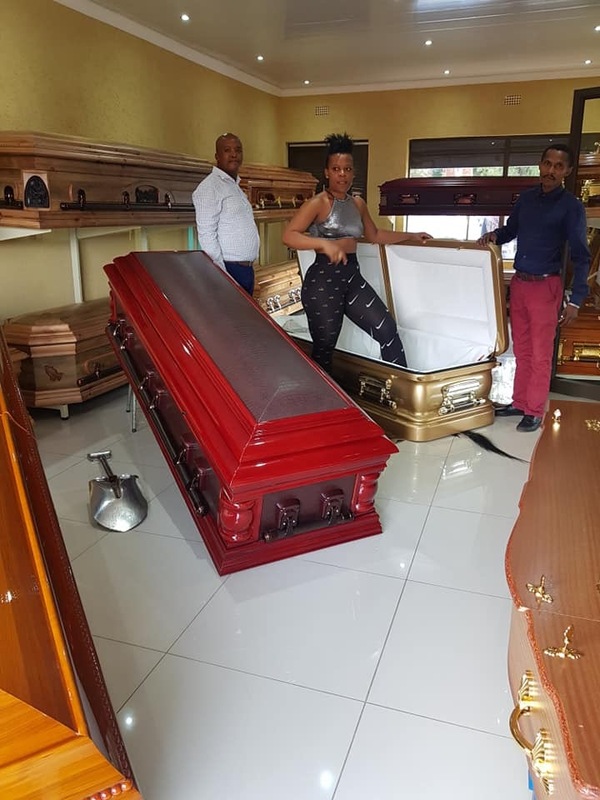 What are your thoughts on Zodwa’s daring coffin purchase?